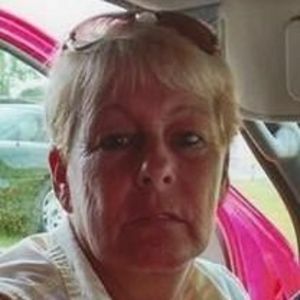 Mary "Lynn" Lynch 56 of Rocky Mt. Lynn passed away on June 3rd 2015. She was born on August 15th 1958. She is survived by her husband Charles "Buddy" Lynch of 40 years. She has 2 daughters, April Quincy of Rocky Mt and Nikki Persinger of Winterville NC. Lynn has 6 grandchildren Carson Persinger, Austin Ferrell, Madyson Quincy, Christina Quincy, Katelyn and Kayla Quincy. She has a sister Marie Worrell of Kinston and a brother Frank Williams of Morehead City. Lynn was loved by so many people. She will be deeply missed.